Since their formation in 2005, The Undeserving's music has taken them far beyond the boundaries of their quaint NW Ohio town. Shortly after they signed to Warner Bros. Records the band joined Secondhand Serenade on part of their American tour. 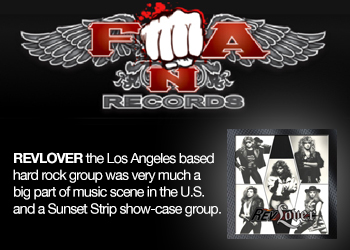 In 2010 The Undeserving released their first single. The small town band experienced huge success in the media with their hit single "Something to Hope For." The song has been heard across television sets: on the ad campaign for Season 9 of American Idol and throughout its season, So You Think You Can Dance, The Biggest Loser, and the CNN Red Cross special for the Haiti Relief Effort. 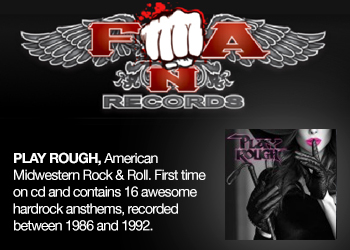 In addition, their single "There For You" was featured in a month long campaign for CBS' Blue Bloods and the season finale of Ghost Whisperer. 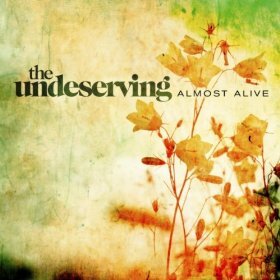 "Something To Hope For" and "There For You" are featured on The Undeserving's debut album, Almost Alive, which released on September 6th, 2011. 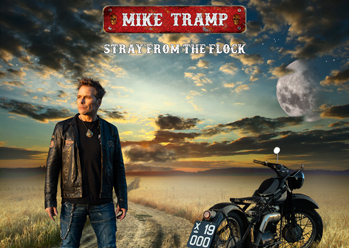 The album was mixed by Michael Brauer (previous clientele include: Coldplay, John Mayer and The Fray). Almost Alive has a euphonic and melodious pop/rock feel that nods to bands like Keane, Snow Patrol and early Coldplay.